Over the Melbourne Cup Weekend, join John Noble, the Flinders Quartet and students and community members from across Victoria in a Chamber music feast. 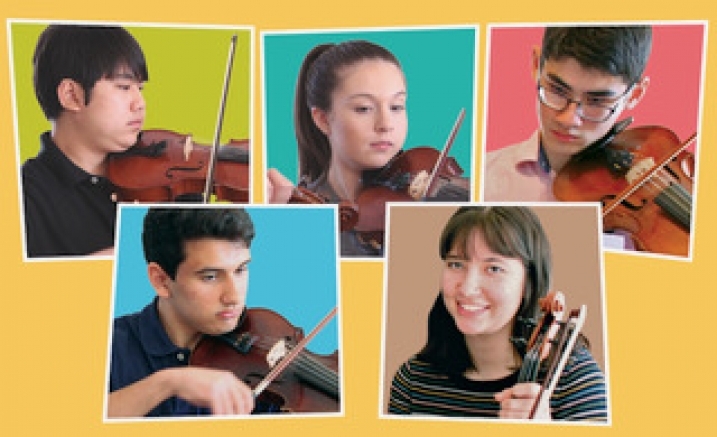 Quartets on Track is a celebration of John Noble’s Quartet Program that offers exciting and inspiring mentoring and performance opportunities to string players across Victoria. Quartets from Hamilton, Shepparton, Traralgon, Bendigo and Melbourne’s West will treat you with works by Puccini, Dvorak & Joplin, including a few favourites thrown in. Celebrate the talent of these amazing musicians as they perform alongside their professional mentors.